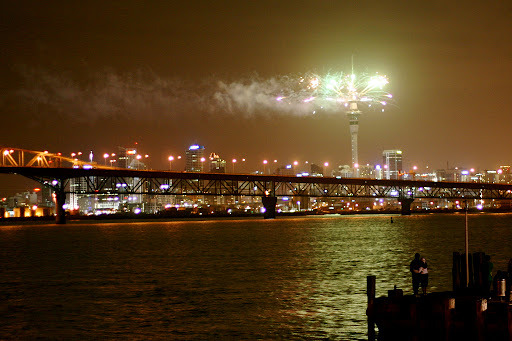 Ryo Central: Happy New Year New Zealand! Happy New Year New Zealand! You're first like every year. Firework in New Zealand - Photo by ohdarling http://www.flickr.com/photos/oh_darling/ - CC BY-ND.